TFS is a leading provider of automotive financial services that offers an extensive line of financing plans and vehicle and payment protection products to Toyota, Scion and Lexus customers and dealers in the United States. 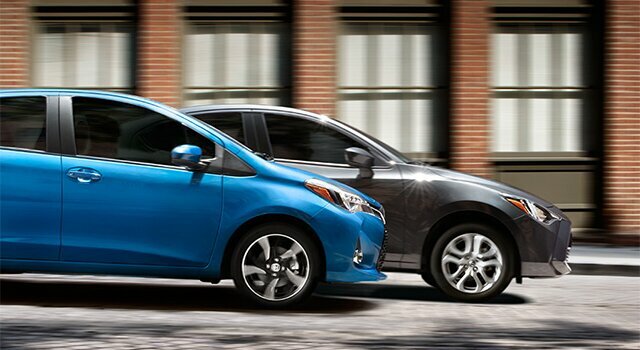 Toyota currently has more than 1,800 Toyota, Lexus and Scion dealerships in North America. In keeping with Toyota’s overall goal to put more emphasis on analytics and data use, the Toyota, Scion and Lexus marketing experts wanted to develop and automate a cadence of customer lifecycle communications that integrated with social and mobile. Their goal was to focus on the content their lease-end customers found most important. ChannelNet implemented secure, self-service accounts using personal URLs (PURLs). The personal accounts provided customers with a way to easily access forms or check their lease-end information (such as mileage requirements), and get special offers and available end-of-term options. The program also included a targeted email solution that enabled Toyota to automatically send a cadence of lifecycle marketing communications designed to increase customer acquisition and retention and reduce direct marketing expenses.